Are you looking for solid nets resources, printable worksheets, or interactive apps? Check out the five websites below. These sites contains resources about solids, their properties, and their nets. Printable nets are also available. Annenberg Media has an interactive page on Platonic solids, prisms, and pyramids. 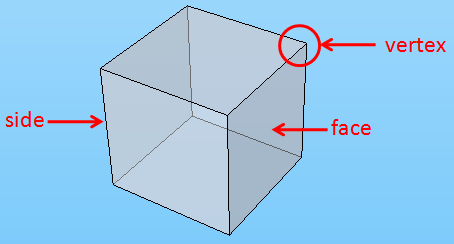 It allows users to rotate 3d shapes and see how the solids are formed from their nets. Illuminations has a page that lets you explore nets of Platonic solids. What is good about this interactive program is that it also allows you to create your own net. Math Interactives allows users to explore the relationship between the volume of the solids and their nets. Users can also check if their visualization skill by predicting the top view, front view, and side view of the solids. Maths is Fun – Maths is fun has a page about Platonic solids. The resource includes properties, printable nets, as well as 3d interactive animations.